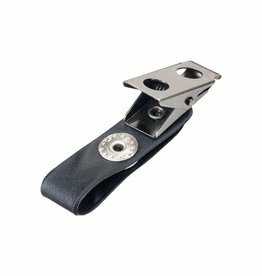 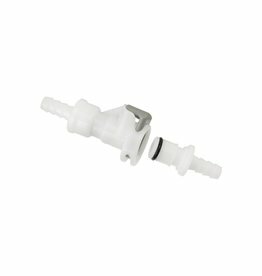 The Platypus Quick-Disconnect Kit splices into any 1/4 in. 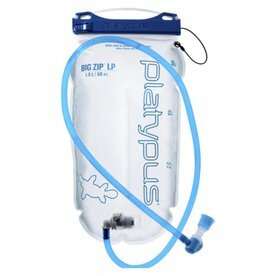 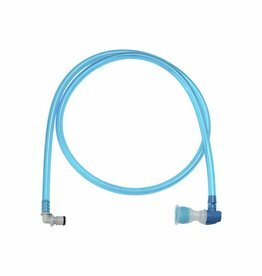 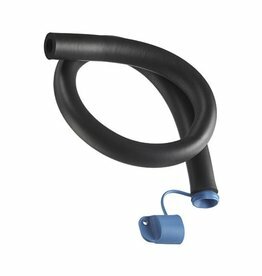 tubing to enable quick and spill-proof removal of a hose, letting you refill your reservoir without rerouting the hose through your pack. 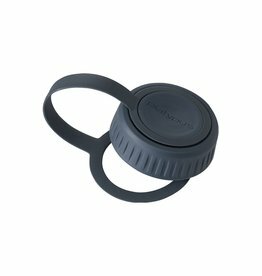 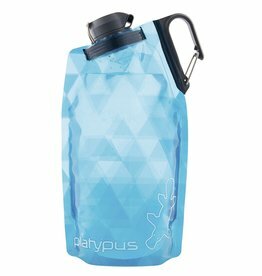 Keep your hydration reservoir's drink tube just where you want it with the lightweight Lapel Clip, which attaches easily to clothing or a pack strap with a quick snap button. 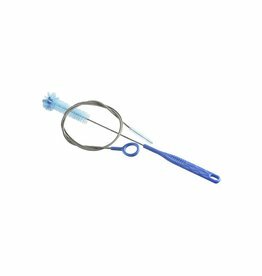 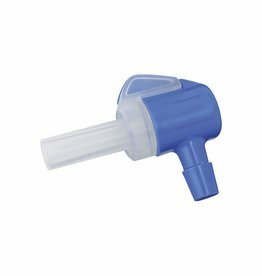 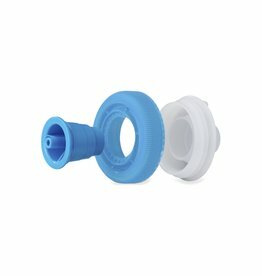 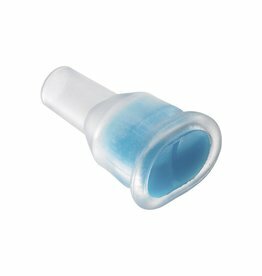 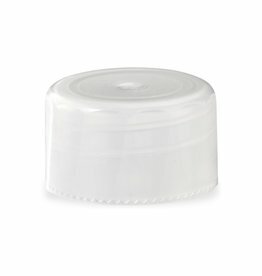 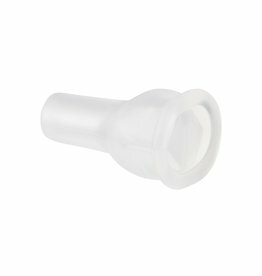 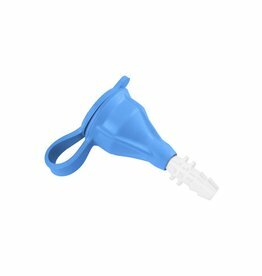 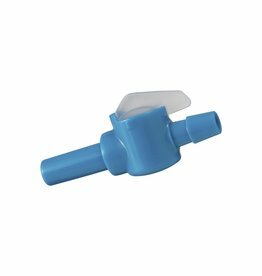 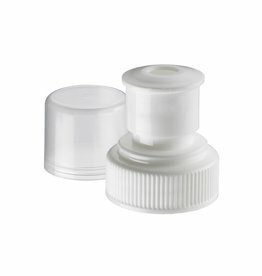 Our HyperFlow bite valve is made of a soft, taste-free and medical-grade silicone that stands up to years of use. 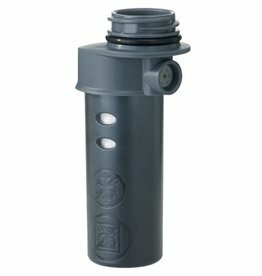 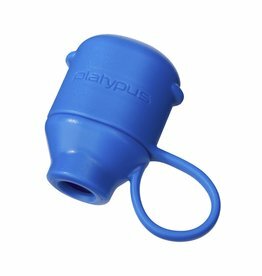 The bite valve is compatible with all Platypus drink tubes and shutoff valves. 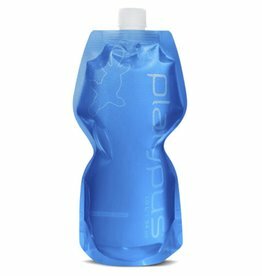 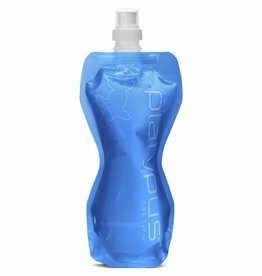 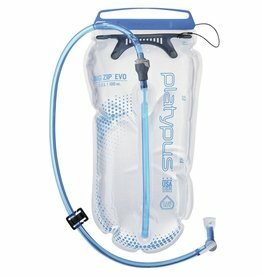 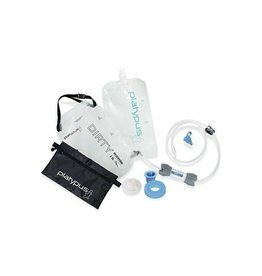 A great hydration reservoir system upgrade that not only prevents spills—just twist the collar to open or close—but also features an ergonomic 90° angle and high flow rate for fast and easy hands-free hydration.